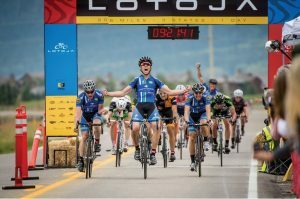 LoToJa was started in 1983 by two Logan cyclists, David Bern, a student at Utah State University, and Jeff Keller, the owner of Sunrise Cyclery. The two men wanted a race that resembled the difficulty of a one-day European classic like Paris-Roubaix or the Tour of Flanders. 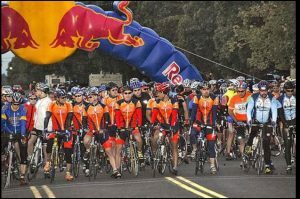 LoToJa’s first year featured seven cyclists racing 192 miles from Logan to a finish line in Jackson’s town square. The winning time was just over nine hours by Bob VanSlyke. continues to be a grueling test of one’s physical and mental stamina. Many compete to win their respective category, while others just ride to cross the finish line. 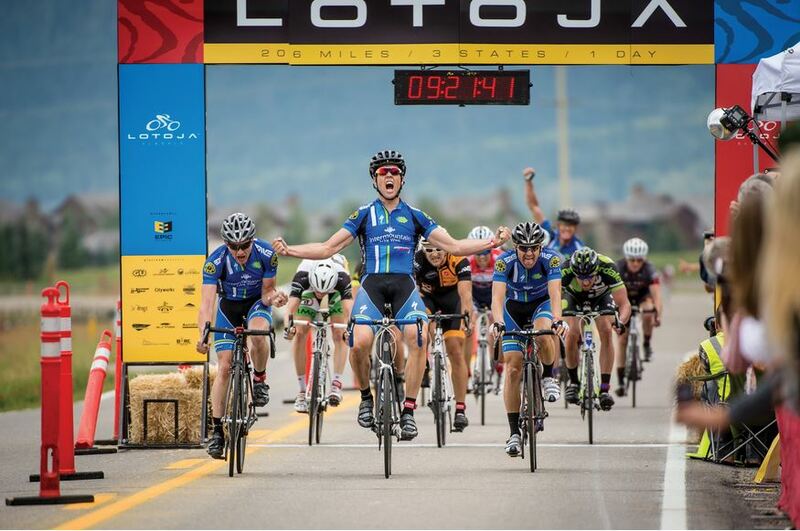 At 200+ miles, LoToJa is the longest one-day USAC-sanctioned bicycle race in the country. Cyclists must conquer three mountain passes as they pedal through the scenic terrain of Utah, Idaho and Wyoming en route to a finish line below the rugged Tetons at the base of Jackson Hole Mountain Resort. It is held the first Saturday after Labor Day which will make it on September 8th for 2018. 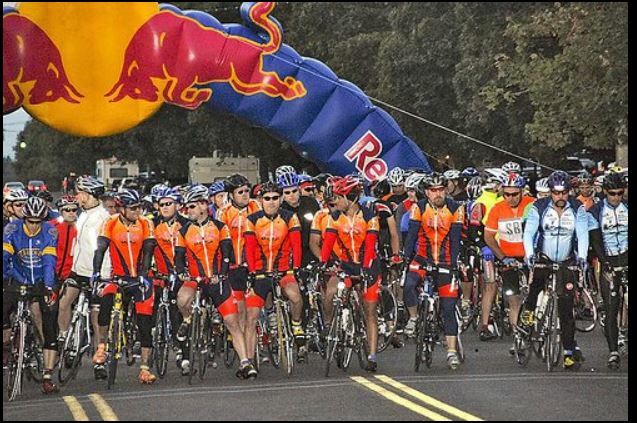 All ride marshals will receive $50.00, a free nights stay at the University Inn in Logan and at the Virginian Lodge in Jackson double occupancy. You will also receive additional insurance, Motorcycle Liability $1,000,000.00 Excess Limit, that covers you above and beyond what your normal insurance does and it lasts for two years. A ride Marshall training class will be presented four days prior to the event so everyone knows what to look for and their responsibilities. 1)Your safety is First. If you are safe then the riders are. So be watching your mirrors always. 2) Work and provide support with your official and BARC driver. 3 Stay with the leaders of your group to the finish line. 4) Clear any debris in the cyclist path for on coming groups. 5) You must ride on the right side of the solid white line. 6) Keep your emergency flashers on at all time. 7) Ride behind your group so that you can see everything that is taking place in regards to accidents or violations unless your official wants you to ride in the front of the group. 8) Zero out your odometer at the start line so that you can write down the mile you were at in case of a accident or violation. 9) Race Violations are: Running a stop sign or stop light. Crossing the center line at anytime. Drafting behind a neutral support vehicle after a mechanical check. Unsafe or unsportsmanlike conduct. Not wearing a helmet. Having earbuds in the ears, singular or double. Blatant and indiscreet public urination or intentional urination. Intentional littering. Talking or holding a cell phone while riding. Aero bars.